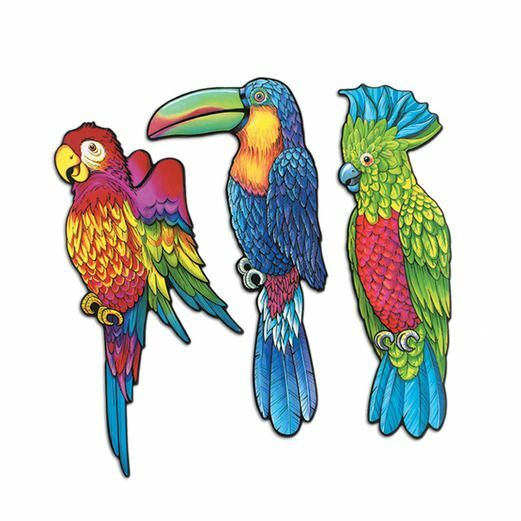 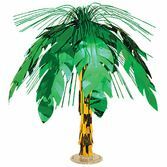 Create your own tropical paradise with our Exotic Bird Cutouts. 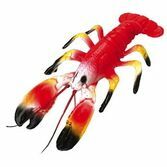 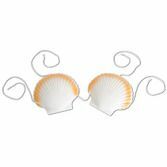 These cutouts are perfect to use as hanging decorations on the walls or from the ceiling. 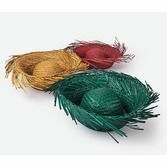 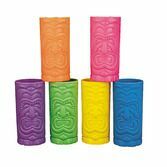 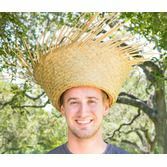 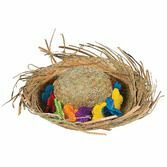 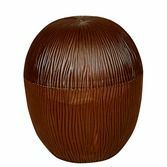 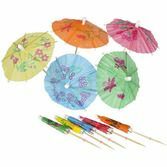 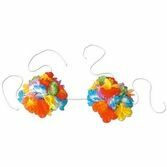 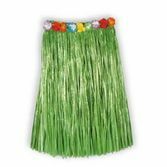 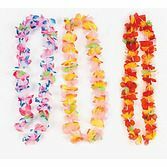 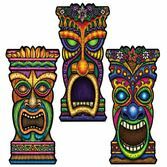 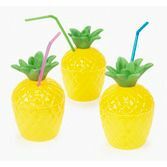 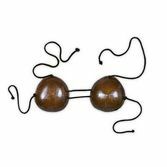 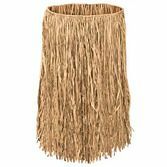 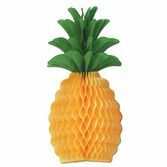 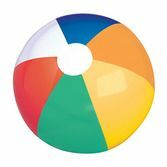 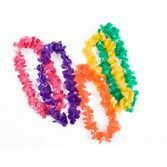 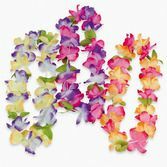 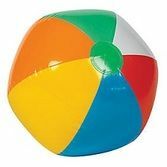 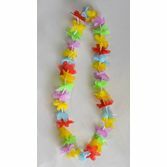 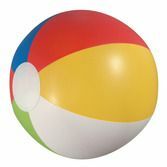 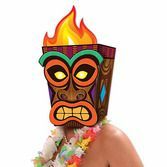 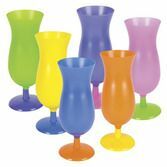 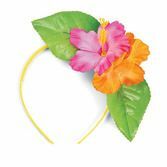 Amol's experts suggest using them to decorate for a Hawaiian or Luau party.